What’s New at Edible Eden? You can find me at many locations around Melbourne – see the calendar on my classes page here for all the details. At my own garden, Gunyah, I’ve got some great Native Food classes coming up in October. Sunday 22 Oct I’m teaching Native Food Plants for Pots and Small Spaces, as always we learn from seeing how these are grown in the garden here. Book now to secure your place. In the morning that same day, I’m planning a Native Herb Kombucha workshop here at Gunyah using some of the amazing plants grown here. Details will be up on the website as soon as possible. Did you know you can book talks and classes with me? I can come to your school or community group and share the love on edible and sustainable gardening. You’ll find more details on the classes page of my website. Tomorrow night (Wednesday 12 September) I’m heading down to one of my favourite gardens, Melton Botanic Gardens to do a talk on Bushfoods at 7.30pm. The talk is free and will be followed by native plant themed food cooked lovingly by the devoted volunteers at the garden. This garden is well worth a visit at any time, so if you miss the talk, make sure to get out there soon. Read about a great West Brunswick Food Forest, and some of what goes into managing a public food forest. It’s a great training ground if you are looking for knowledge to implement your own home Food Forest. 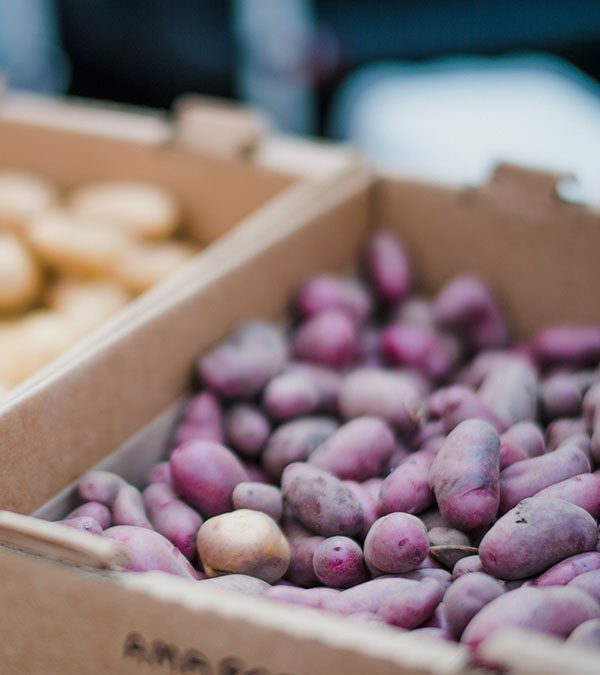 This is a reflection on some of the winter crops and harvest and tips. Including a rejuventing violet tea for clearing out the lymph system. There’s been a lot of changes around Gunyah garden, get some sneak peeks, my next open garden wont be until 2019. This July, I was able to get to many events for NAIDOC week, I hope you caught up with a few in your area. I talk tips and tricks for very early spring gardening. Keep your citrus harvest going and get a head start on peas if you forgot to put them in early like me. Check out a couple of recent projects such as the Indigenous Interpretive garden at Y Water Discovery Centre I’ve been working on. 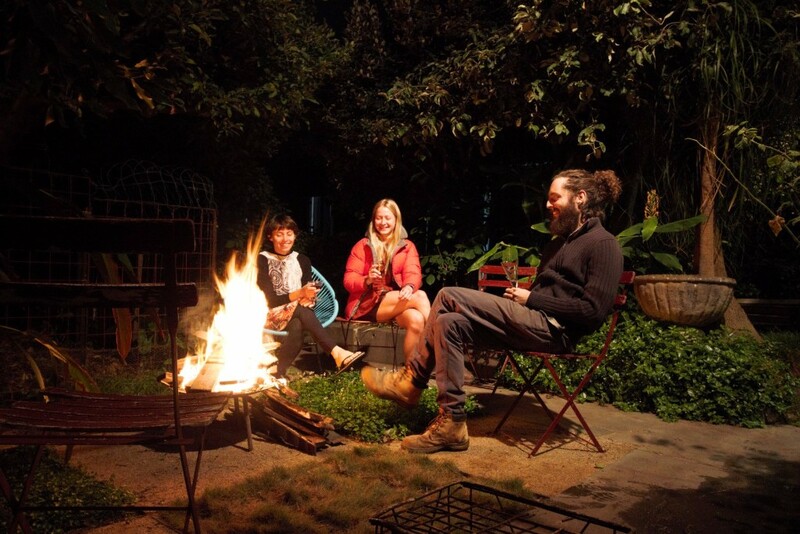 As a farewell for a beloved Edible Eden employee, Ben, and because we love doing it, we got together to enjoy a Bush Food Feast. Everyone bought something to share made with their favourite native food ingredients. First toast 1/3 cup of macadamias in 1 TBS honey for 5mins or so in pan on stovetop. Mix all together to make a dough, shape dough into a 1 inch high solid rectangle and bake on tray for 18m. Remove from oven and allow to cool completely. Carefully cut into 1 inch wide fingers, turn on side, place back on tray and bake for a further 10m. Pick Banksia cones for 2 litres of water, 2 is a good number. 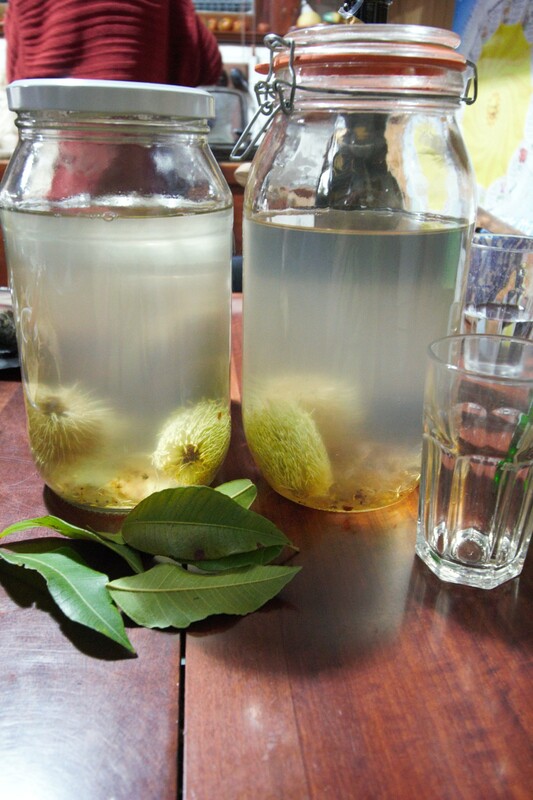 Immerse both the Banksia cones and sap in the water for 2 days and then enjoy the sweet water and gelatinous syrup in the bottom. Drink within a day or so. 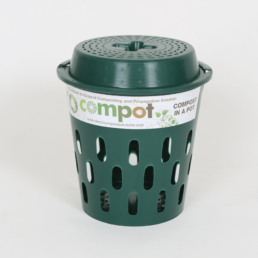 We’re always looking for new ways to compost and here is a great solution for small spaces. The Compot is a system you can bury in a large planter box on a balcony, in a apple crate on a nature strip or straight into your garden. The lid is easy to remove for us, but impossible for rats or dogs to access. Bury your compost where it will do most good, feeding the worms and beneficial micro organisms in your soil and of course your plants! Contact libby@edibleeden.com.au to arrange for pick up in the Melbourne area or for contact details on postage. 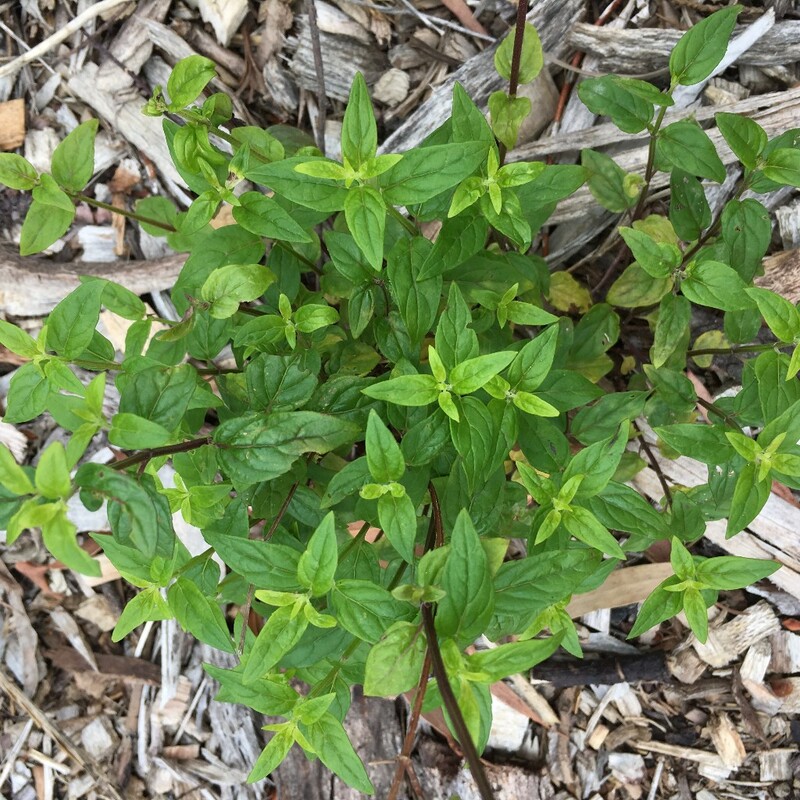 Don’t be deceived by Native Mint’s common place appearance, this little herb packs a delicious punch in the taste and aroma department and is easier to control than it’s more common introduced cousin. 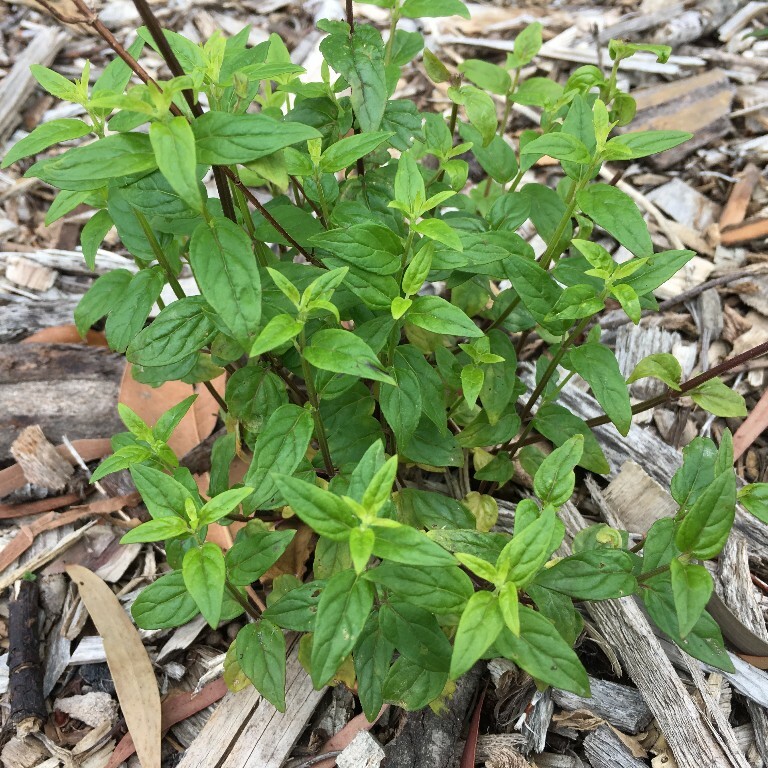 Use Native Mint to flavour cool summer drinks, make herbal teas to help with headaches, use in baking to make yummy chocolate mint brownies or make your own mint sauce. Copyright © 2017 Edible Eden Design, All rights reserved.